Director Wes Craven has a cameo as Fred the Janitor, dressed in Freddy Krueger's original outfit. Actress Linda Blair has a cameo as an insensitive member of the press. 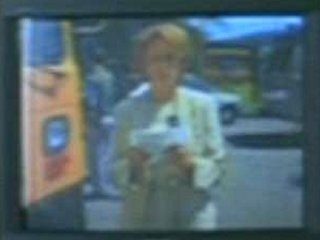 Lisa Beach, the casting director for the Scream Trilogy, has a cameo as a reporter. Henry Winkler has an uncredited cameo as the principal. Former Entertainment Tonight reporter Lisa Canning cameos as... a reporter.